Bread and butter; crackers and cheese; Kirk and Spock… all classic combinations and tradition dictates that Auto Assembly has always played host to one of Transformers most well-known classic combination as well. Ever since their debut at the convention in 2003, they have been a familiar sight at the event and firm fan favourites and we announced one half of this legendary duo a few days ago as making a return to the convention. 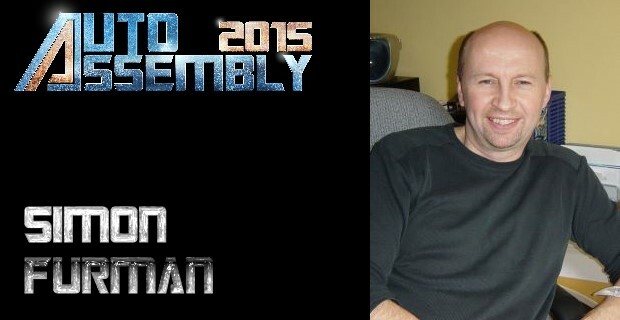 And with Andrew Wildman confirmed for Auto Assembly 2015 already it was only a matter of time before we had to confirm that his long-standing partner in crime, Simon Furman, is returning once again! 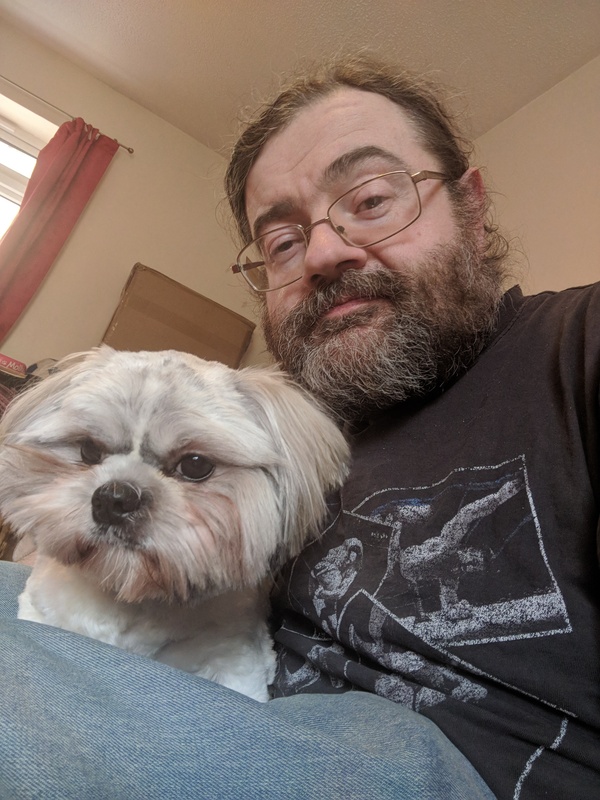 Simon Furman needs no introduction to Transformers fans having penned stories for almost every Transformers publisher imaginable – Marvel UK, Marvel US, Dreamwave, IDW, Panini, Titan as well as editing the Marvel UK comic for a brief spell. Since making his debut in 2003, Simon has appeared at every Auto Assembly event apart from one and even attended Auto Assembly Europe in 2011 making him Auto Assembly’s most prolific guest ever!